What Is myvitamins Vitamin C Powder? myvitamins Vitamin C Powder is vegan source of essential vitamin C that helps you achieve your RDA with ease. Why Use A C Vitamin Powder? Remembering to take your daily tablet of vitamin C can be difficult and unappealing for some. 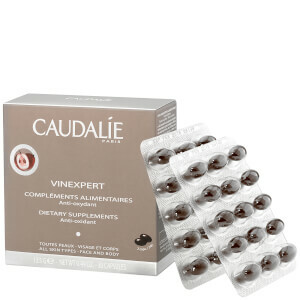 But it is still important to make sure you are getting enough of this essential vitamin on a daily basis. Not enough of it can affect our immune system, our brain, and our energy levels. As an unflavoured powder, our Vitamin C Powder is a convenient source of this essential vitamin that can be added to drinks, shakes, and foods. What Works Well With Vitamin C? Did you know that Vitamin C can also support collagen formation in the skin. 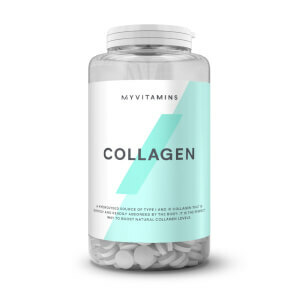 5 Try mixing it with our Collagen Powder from our beauty range to promote healthy ageing! Our Vitamin C Powder is unflavoured and ready to mix. Just add 500mg to your water or blend it into a smoothie.